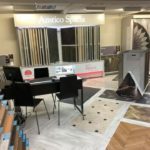 We are passionate about flooring, going to great lengths to give our customers an unrivalled choice of quality floor coverings and an inspirational shopping experience. We strive to be different because we know that your home is unique to you. Call in our showroom and see for yourself. We only select carpet and flooring manufacturers that meet our exacting standards, ensuring we offer our customers high quality and great value. 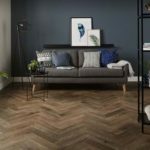 All our products are installed to the highest possible standard ensuring the flooring you select looks as good in your home as it does in our showroom. 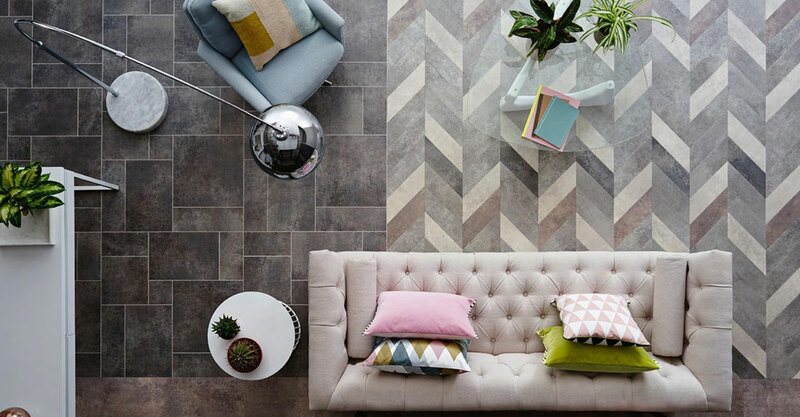 We understand that choosing the right floorcoverings for your home can be a confusing and sometimes frustrating experience, call in store and speak to one of our friendly, flooring experts who will guide you through each step of choosing the perfect product for you and your home. 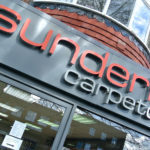 We offer up to 3 years Interest Free Credit on selected Carpets and Flooring.